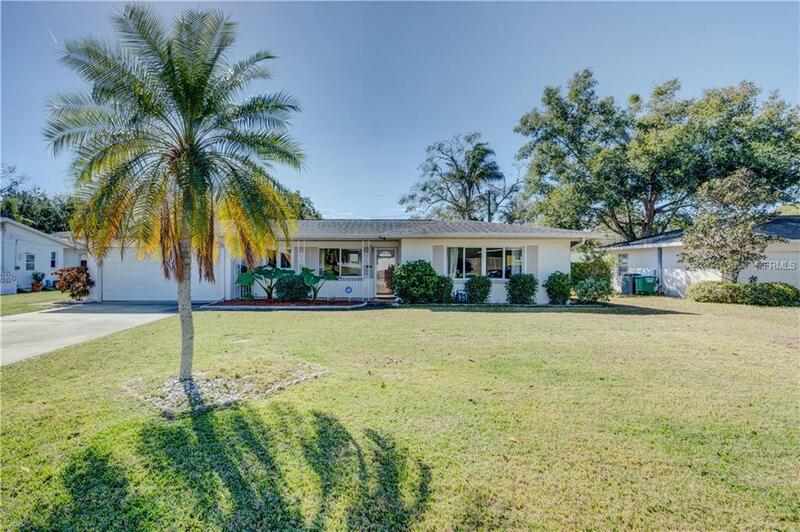 Extremely well maintained 2 bedroom 2 bath, 2 car garage home in central Clearwater location, walk to schools & parks! This home features living, dining and family rooms plus a covered front porch and nice size screened back porch overlooking the large fenced back yard! Close to shopping, banking, restaurants, golf courses and the beautiful beaches!